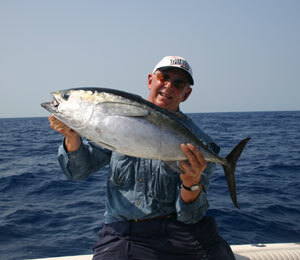 The fishing in the Bahamas has been going very well, although there is a slight drop in the numbers of Wahoo getting caught has dropped. 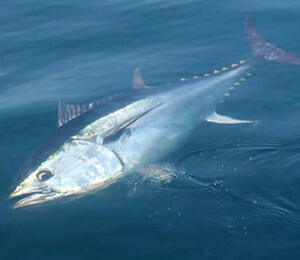 The weather has been calm and warm which is turning out to be the perfect mix for successful offshore fishing. 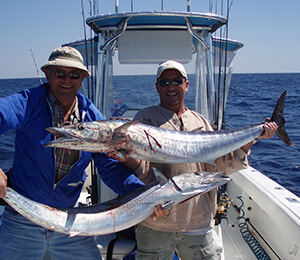 We’ve had lots of luck with catching Dolphin fish (Mahi-Mahi), and it’s been a lot of fun for our guests to catch. We know catching Mahi Mahi can be rough, but everyone that has caught one in March so far has said it was well worth it, and a good time. The best area to be this time of year for offshore fishing seems to be in Nassau Bahamas, and The Bornfree has been having good trips. We recommend booking in advance, as this tour tends to sell out quickly. 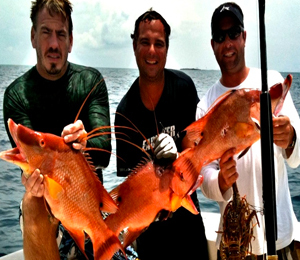 Call us at 1-800-688-5871 for more information, or to book a charter.